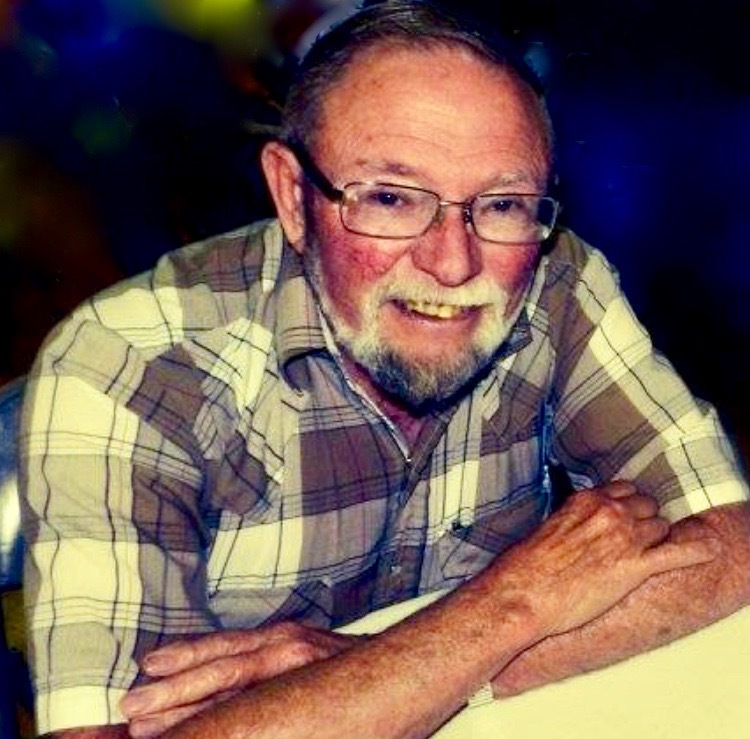 James Alan Offill, of Eads, Colorado passed away peacefully with his family by his side on December 30, 2017 at Penrose Medical Center in Colorado Springs. He was born on July 18, 1947 in Eads, the only child of Fred and Dorothy (Hollis) Offill. He grew up in Eads where he met Linda Bethel in the 7th grade and knew he was going to make her his wife. They were married on September 16, 1967 and recently celebrated their 50th anniversary. He and Linda moved to Wyoming after his employer, CIG, transferred him to the Rawlins location. While living there, they had their 2 daughters. Angela was born on May 26, 1971 and Cynthia a few years later on April 3, 1974. They enjoyed many camping and fishing trips there. In 1980 Jim and his family moved to Longmont where he work for the Conoco refinery. Jim wanted his girls to finish growing up in his hometown and be close to their grandparents so they moved back to Eads in 1983. He worked as a mechanic until he took over his parents' ranch after his father died. He spent many summers fishing and camping with his family and hunting with the boys. He and Linda were devoted members of the First Christian Church. He enjoyed eating out at the local restaurant, going to the movies on Saturday nights, and ice cream for supper on Sundays. Jim is survived by his wife Linda; two daughters, Angie and husband Devin Kelley of Colorado Springs, Cindy and husband Ben Webb of Colorado Springs; four grandchildren, John and Kim Kelley, and Megan and Kaitlynn Webb; his close loving niece, Jayme and fiance Matt Christensen; his uncle, Harvey Hollis of Eads; two aunts, Edna and her husband Herbert Sprowls of Texas, and Frieda Hollis of Greeley; three sisters in-law, Judy and husband George Hogan of Lakin, KS, Caron and husband Max Strasner of Pueblo West, and Debbie and husband Keith Nidey of Lamar; nieces Melanie Anderson, Valerie and husband Mike Wilken, Tracy and husband Bob Kennedy, and Amy and husband Reece Spady; nephews, Keith Eldon Nidey and wife Braunwyn, and James Hogan; and numerous cousins and friends. He is preceded in death by his parents, Fred and Dorothy Offill; his mother and father in-law, Eldon and Vivian Bethel; and uncles Leo Hollis and Walter Offill. Funeral services were held Friday, January 5, 2018 at the First Christian Church in Eads with Pastor Mark Imel officiating. Burial followed in the Eads Cemetery. 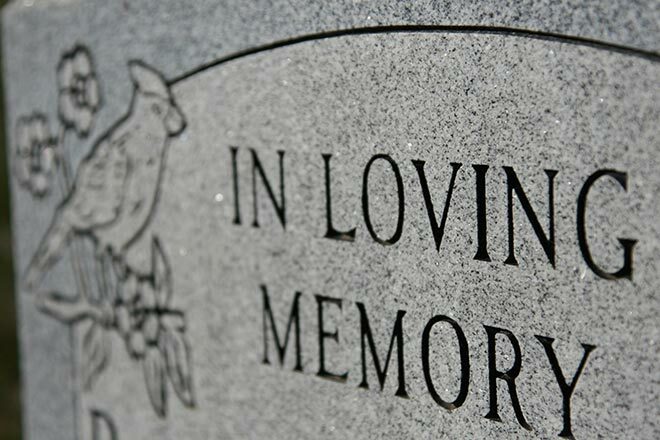 Memorial contributions may be made to the First Christian Church, PO Box 301; Eads, CO 81036. Visitation and funeral services were entrusted to the care of the Brown Funeral Home.